Four Loras alumni have made contributions to the literary world, seeing their books published for public consumption. 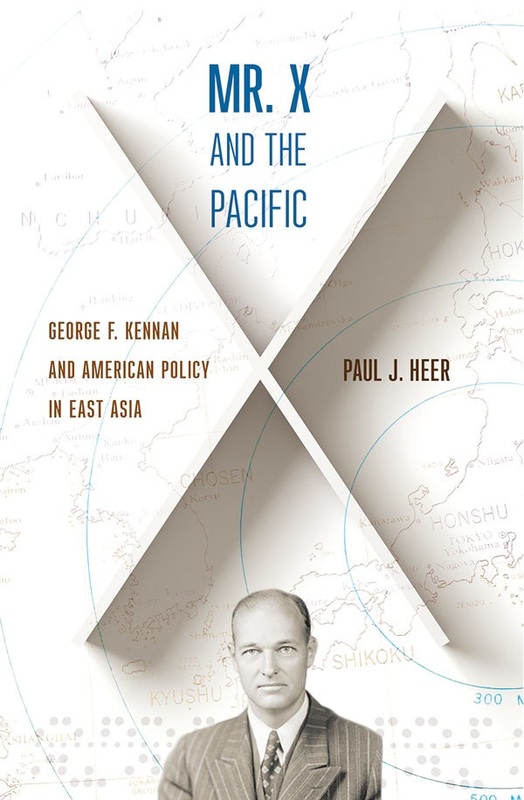 In Mr. X and the Pacific, Paul J. Heer chronicles and assesses Kennan’s work in affecting U.S. policy toward East Asia. By tracing the origins, development, and bearing of Kennan’s strategic perspective on the Far East during and after his time as director of the State Department’s Policy Planning Staff from 1947 to 1950, Heer shows how Kennan moved from being an ardent and hawkish Cold Warrior to, by the 1960s, a prominent critic of American participation in the Vietnam War. Mr. X and the Pacific provides close examinations of Kennan’s engagement with China (both the People’s Republic and Taiwan), Japan, Korea, and Vietnam. Country-by-country analysis paired with considerations of the ebb and flow of Kennan’s global strategic thinking result in a significant extension of our estimation of Kennan’s influence and a deepening of our understanding of this key figure in the early years of the Cold War. In Mr. X and the Pacific, Heer offers readers a new view of Kennan, revealing his importance and the totality of his role in East Asia policy, his struggle with American foreign policy in the region, and the ways in which Kennan’s legacy still has implications for how the United States approaches the region in the twenty-first century. Wyatt, a one-day old wood duck duckling, leaves his tree nest to explore his new world and take steps toward independence. The book’s main message is “Doing something that you have never done before, facing the fear of doing it, and choosing courage to overcome the fear.” In today’s unpredictable world, Wyatt’s Big Day allows parents and children to explore their courage and fears together. 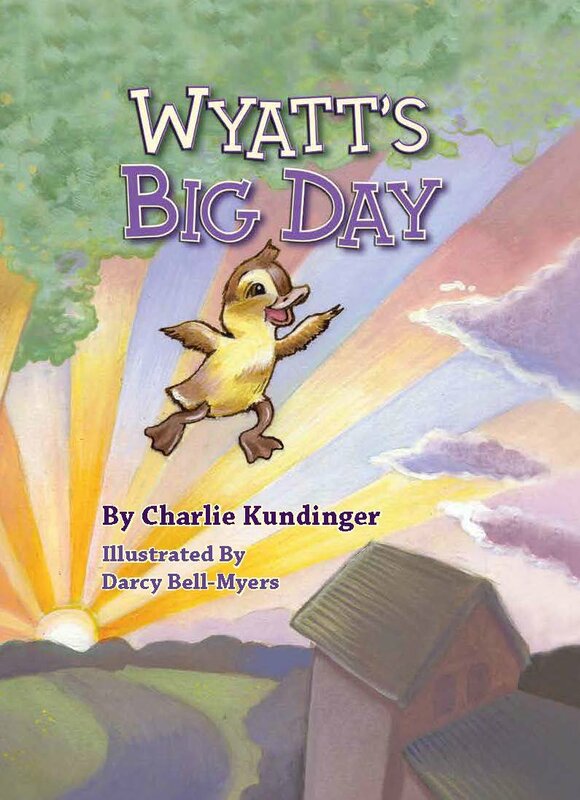 Inspired by wood duck ducklings jumping from a tree nest in his front yard, former Forest Lake, Minnesota resident, Charlie Kundinger, wrote Wyatt’s Big Day. In this locally published and illustrated children’s book Wyatt, is born. “Huckleberry Finn.” Mark Twain actually grew up in Hannibal, Missouri on the Mississippi River. Unlike St. Petersburg, the fictional Mississippi River town setting of Huckleberry Finn, Dubuque, Iowa is a real place. The author and his brother, Tom, grew up in a loving, creative and imaginative family and community in Dubuque on the Mississippi river. The author’s 1st rule of life was to learn who they were and how to understand, enjoy and improve the world that they were living in. Grandpa Graham’s farm, living at South Hill St., Saint Columbkille’s Grade School, building houses with Grandpa Schiltz, Loras Academy, Dubuque’s US Army 389th Engineering Battalion, Loras College and the University of Iowa Law School all taught that if it is worth doing or it needs to be done, with God’s help, anything is possible. Inviting the arrogant and powerful to personally distort provable facts (lie) is the Irish formula for having fun. 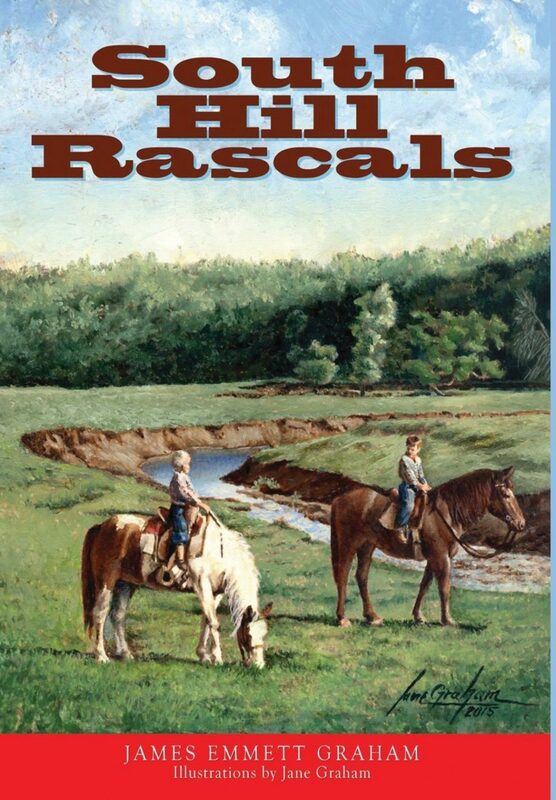 The South Hill Rascals take the reader through 50 years of having to convince the State of Iowa that it was in their best interest to allow the author to first create, and later restore a state-wide uniform public improvement land acquisition system that benefited not only land acquisition authorities but also landowners. Zee wears vibrant clothes, eats every shade of the rainbow, and plucks eye-catching trash from the neighborhood recycling bins. Her life is full of color—until Meena’s best friend deserts her. Now she’s the one who’s been tossed out! Soon after, a scary event sends Meena to the hospital, and a life-changing diagnosis seems certain. Does Meena have the courage and the imagination to make something beautiful out of this? 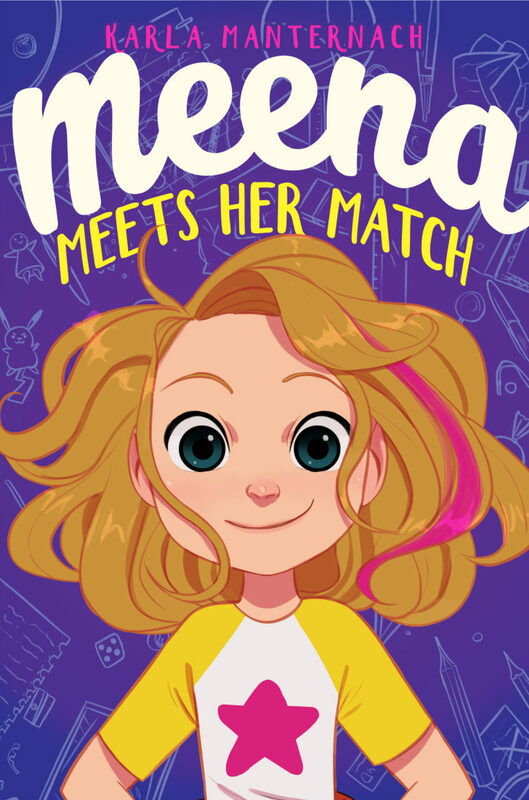 Meena Meets her Match is a funny, heartwarming story about who we choose to be when the going gets tough. Meena Meets Her Match is the debut novel for Karla Manternach (’95). For twenty years, Manternach has worked as a freelance writer for numerous Catholic publications, including America, Living Faith, and Living Faith Kids. Today, she also writes books for young readers. Manternach lives in Wisconsin with her husband, Brian Zanin (‘95) and their two children.